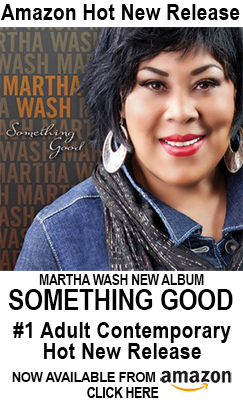 Original Weather Girl Martha Wash had some choice words this past month for British politician David Silvester, who blames the recent floods and storms in the U.K. on the passage of Britain’s gay marriage bill. But it doesn’t end there: After Silvester’s comments went viral, an anti-bigotry campaign launched on Facebook by Darren Pop propelled The Weather Girls’ cult classic It’s Raining Men back into the Top 40 British pop charts, 32 years after it reached #2. Sylvester tragically died of AIDS back in 1988 at the age of 41. Today, Wash continues to headline HIV/AIDS benefits like the Farha Foundation’s Maskarade Gala because the battle isn’t over. Wash will sing five songs at Farha’s Feb 13 Maskarade Gala, being held at the Marche Bonsecours in Old Montreal with masters-of-ceremonies Sonia Benezra and Alexandre Despatie. The gala will also feature a choreographed show created by Scott Fordham. The event starts with a 6:30 p.m. cocktail, followed by a silent auction, gourmet dinner and all-night dancing with DJ Sandy Duperval. .For each $300 gala ticket purchased, a $100 tax receipt will be issued. All event profits go to the Farha Foundation, Quebec’s leading fundraising organization helping men, women and children living with HIV/AIDS. Click here for more info and tickets. 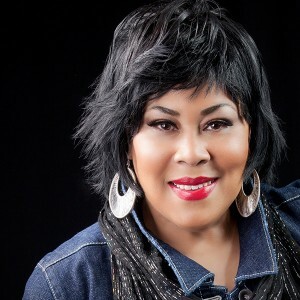 Meanwhile, Wash has a new First Ladies of Disco tour in the works with fellow divas Linda Clifford, and Alfa Anderson, Norma Jean Wright, and Lucy Martin (formerly of Chic) in 2014: an I’m Not Coming Down remix by superstar producer Tony Moran in March 2014, and a duet with her old friend RuPaul (a song called Can I Get An Amen) on Ru’s new album being released on Feb 24. Just don’t call Martha a diva, living legend or pop icon. She won’t have it, though Ms. Wash is all of the above. This entry was posted in News by Attila Juhasz. Bookmark the permalink. Contact J. Washington Management for information. Visit Bookings page for booking requests.